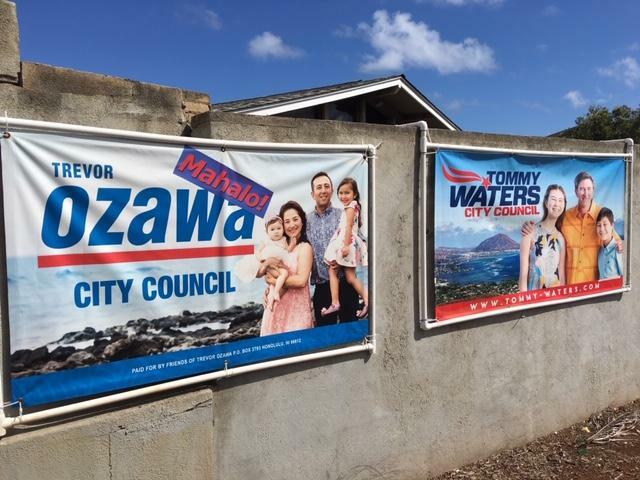 A special election for City Council District 4 was called after the Hawaii Supreme Court invalidated the original election, put incumbent Trevor Ozawa ahead by 22 votes. The City Clerk has mailed out balllots. 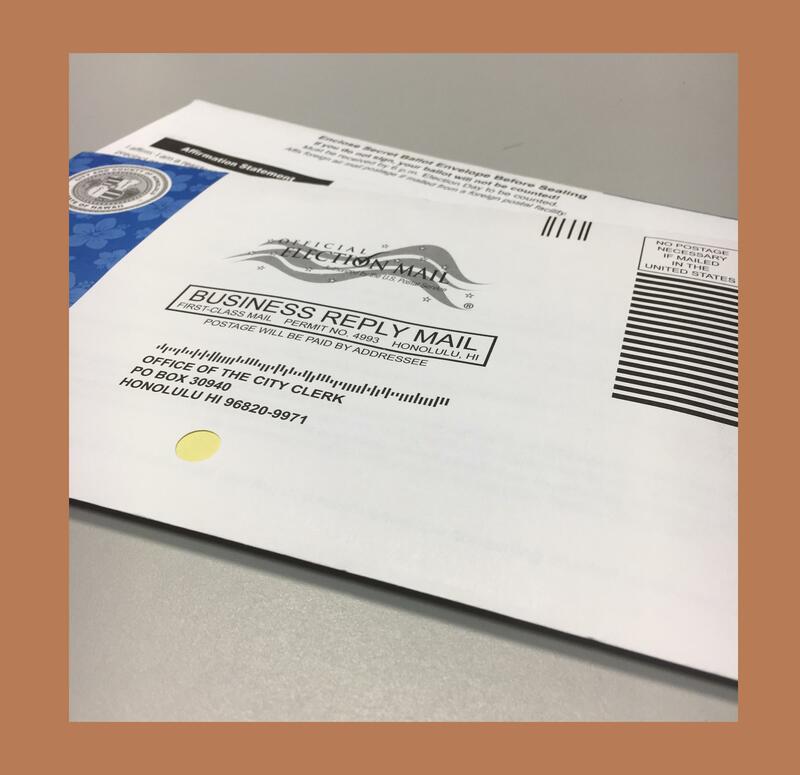 Walk in voting is available at Honolulu Hale. Both candidates are experienced lawmakers, and attorneys. They both graduated from Kamehameha Schools which emphasizes Native Hawaiian culture and values. Trevor Ozawa who has represented the district for the last four years said that experience taught him to be strong, hardworking, industrious and passionate about giving back to the community. Former state representative Tommy Waters said it is ALOHA that drives him. He says treating people with dignity respect, is how he tries to live his life. The Conversastion sat down with Ozawa and Waters to talk more about issues important to the district, which stretches from Waikiki to Hawaii Kai. Topics included: affordable housing, homelessness, crime, the Ala Wai Flood Control Project, traffic, rail, animal control and a few listener questions too. Members of the Honolulu City Council’s Planning Committee advanced two measures that would represent a sweeping change to the way short-term rentals are regulated on Oahu. The move comes in the wake of a court decision upholding similar regulation in Santa Monica, California.